To kick off our spring countdown in true BB style, we’re giving away two places at The Raymond Blanc Cookery School*! 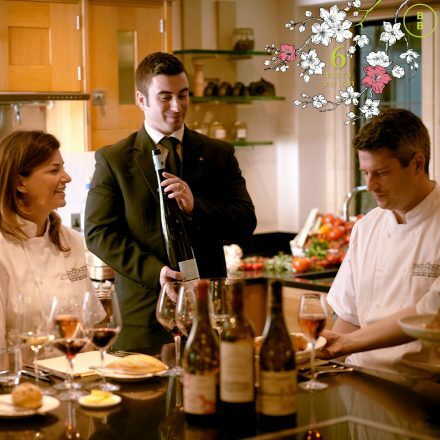 Held at the stunning Belmond Le Manoir aux Quat’Saisons hotel, yourself and a guest will enjoy a full day’s tuition, luncheon and afternoon tea, learning how to create phenomenal cuisine in a fun & relaxed setting. This incredible prize gives you the chance to experience a truly unforgettable day in one of the countries most beautiful grounds. So for the chance to win, visit our Facebook, Twitter or Instagram pages to enter. Bonne chance!